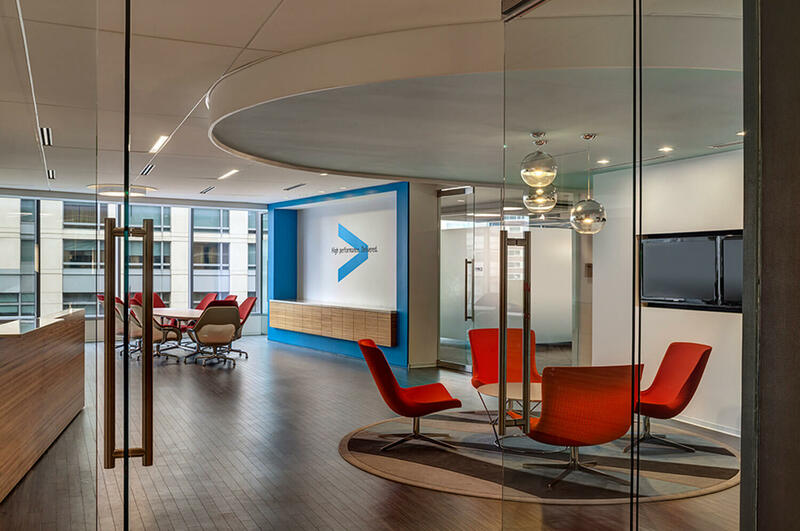 Accenture occupies three floors at The JBG Companies’ 800 North Glebe Road building, approximately five miles west of downtown Washington, DC in Arlington, Virginia. 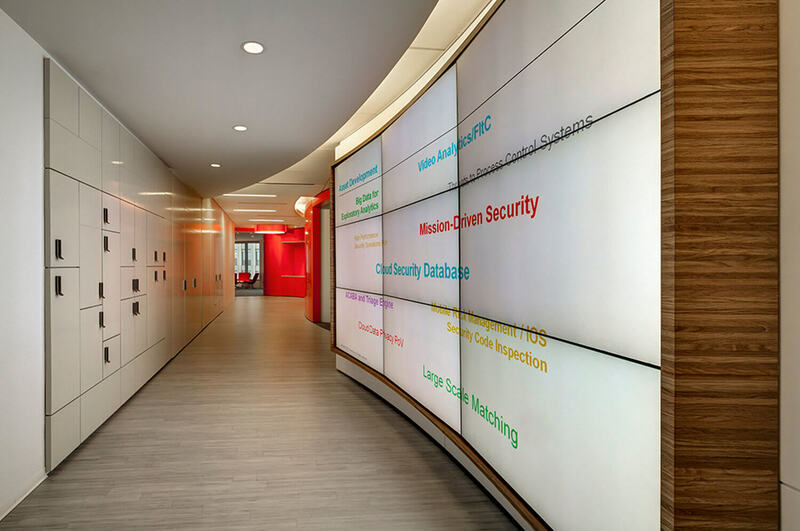 The newly constructed 100,000 SF office space was built with green initiatives in mind, including eco-efficient guidelines and principles during the design phase, LEED Gold-certified building features, motion sensors on lighting fixtures, FSC certified wood cabinetry and millwork, recycled carpeting and ceiling tiles, and Green Guard Certified countertops. 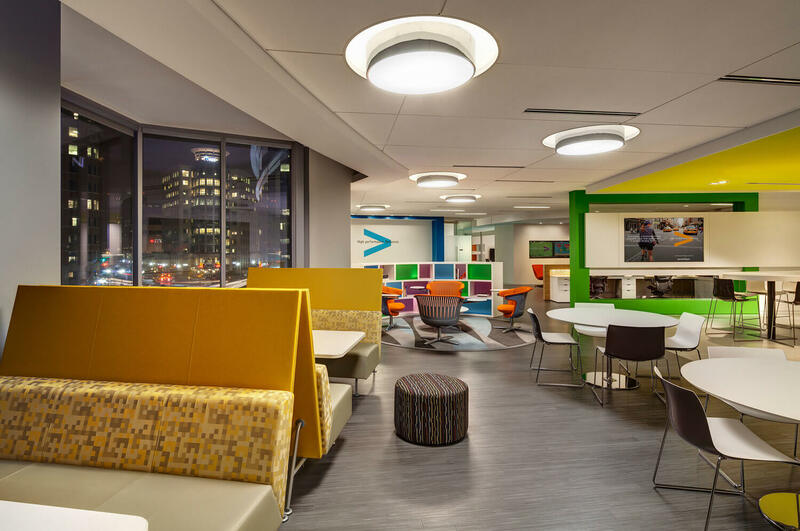 As the project’s structural engineer, Structura evaluated operable partitions, floor penetrations and heavy equipment to support the companies 4,000+ DC area employees, up to 650 of whom could be in the office at any one time.